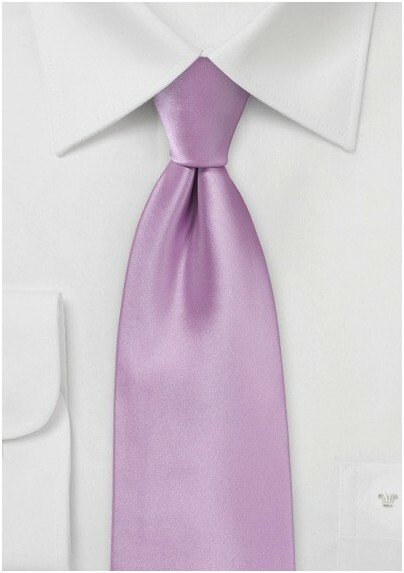 Woven from microfiber and constructed by hand, this Royal Bloom tie from the Puccini Design House is a must-have item for spring and summer wardrobes. Its pinkish-purple hue is brightened by its silky sheen. 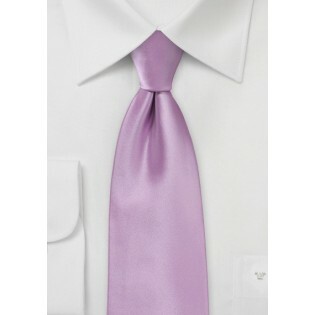 Made from microfiber, it's looks and feels just like real silk but is much more cost effective.